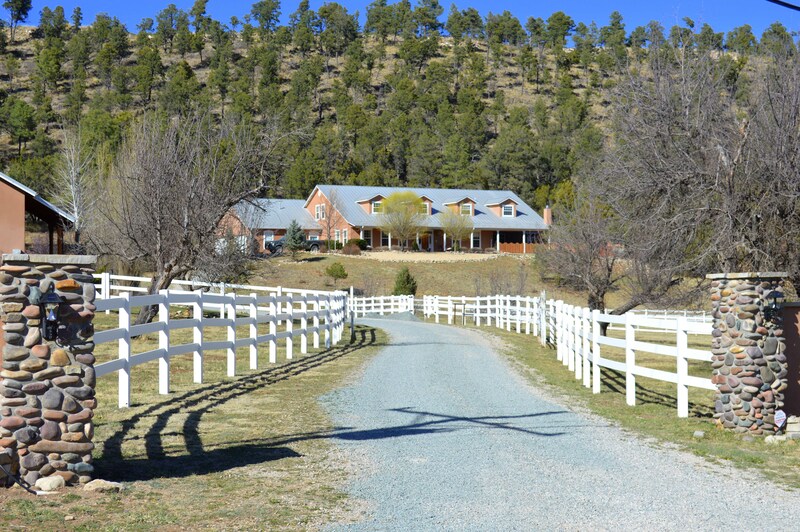 Remington Homes specializes in building luxury custom homes in the Ruidoso, Alto and surrounding areas. We are a hands-on home builder where attention to detail and quality craftsmanship is our passion. Your new custom home will be built to your specifications with exquisite design and style for a one-of-a-kind look and feel. 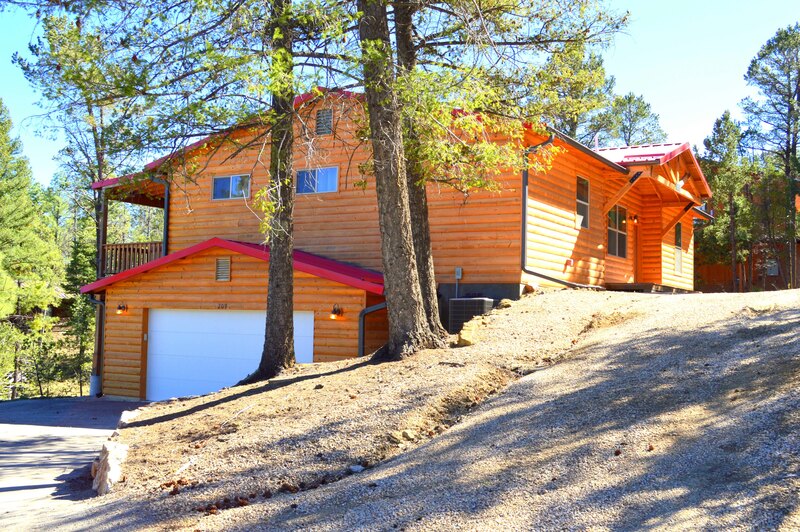 Whether your dream home is log or cedar, Santa Fe, stucco or territorial, we will bring your dream to reality. Our experienced team will take you through our design process to personalize architecture, design, floor plans and home selections. Whether you know what you want or need help exploring all the possibilities, we will invest as much time as you need to make sure your new home is perfect. 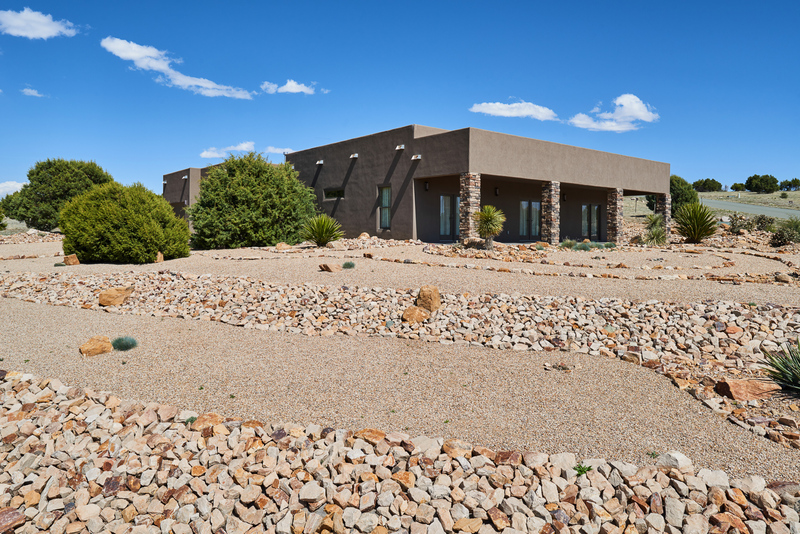 Contact us for a tour of our luxury custom home portfolio and experience the Remington Home difference. © 2016 Remington Homes. All Rights Reserved.